Preschoolers are natural stargazers. You can use these crafts to enhance your lesson on space, the sky, shapes or even with the rhyme Twinkle, Twinkle Little Star. Whatever the occasion, your class will be star-struck. Click on the link to download a Word doc from Bright Hub Education fora Star Pattern to use with the crafts that follow. Cut out a piece of black construction paper about 4 inches long and 4 inches wide. In the middle of the paper draw a small star and cut out the inside of the star. 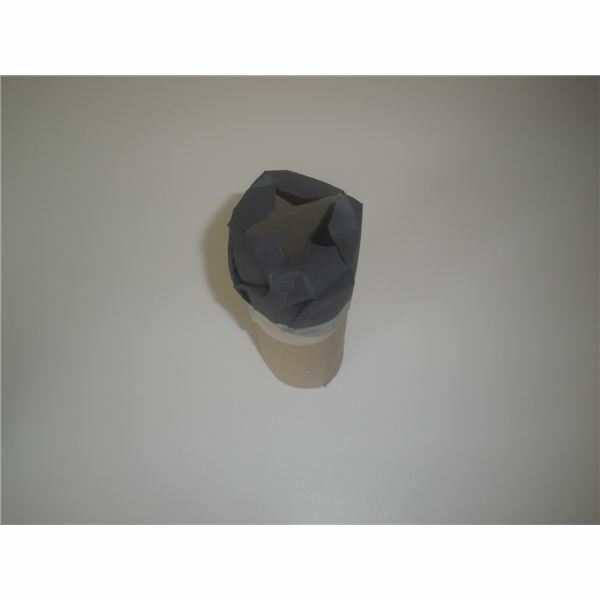 Then tape the paper with the star on to the end of a toilet paper roll. Place the other end of the tube onto your flashlight and shine it on the wall. Make sure you have the lights off. If you have all the students shine their stars at the same time you will have a star-filled room–plus lots of oohs and aahs. Give each student two pre-cut stars and have them decorate the stars with glitter. After they have have dried, staple the two stars together at all points. Next take a straw and insert it into the bottom opening of the star. Finally tie ribbon around the top of the straw. Now you have a star fairy wand. Place different types of uncooked pasta into bowls. Give each student a pre-cut star and glue. Have them choose different types of pasta to glue on their star. Optional: To give the pasta some color, you can place it in a Ziploc bag and add acrylic paint, shake it, and then set it aside to dry. Give each student 10 colored Popsicle sticks, glue and a pre-cut star. Have the students place their Popsicle sticks along the outside of the pre-cut star that you supplied. The pre-cut star is only a guide to help the students make the shape of the star with their Popsicle sticks. Next have them glue the Popsicle sticks together once they have it in the shape of a star. After the glue has dried they can decorate their Popsicle star with glitter. First click on the link to print out the starfish pattern titled Printable Starfish Pattern. Then trace the starfish onto the back of a paper plate. 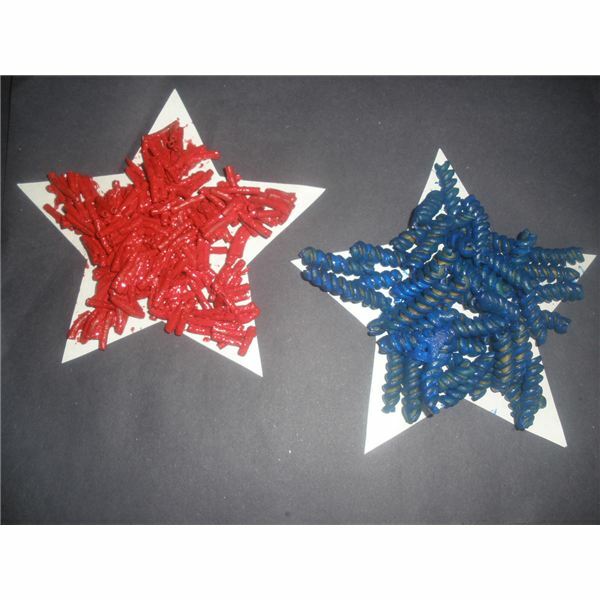 Then cut out the paper plate starfish and have the students glue on colored beads or colored macaroni. You can hang the starfish in the room by punching a hole in the paper plate and threading a string threw the hole. Instead of hanging the starfish, you can use this craft for the bulletin board. It would go great with an “under the sea” unit. For an additional preschool craft on starfish read, A Starfish Craft for Preschoolers. As standalone projects or part of a unit, these are sure to shoot your class to the stars! Resources provided by the author based on classroom experience. Images are provided by the author.